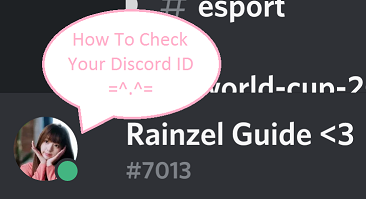 I made a little guide on how to check Discord ID. 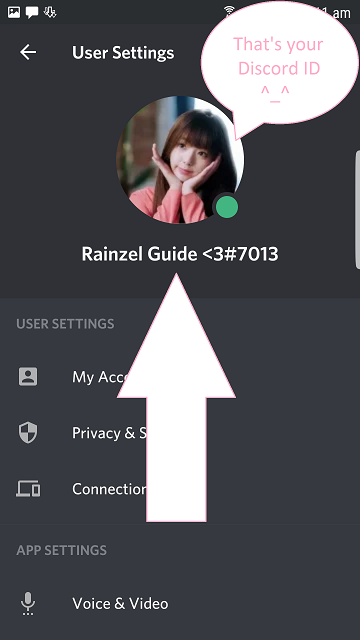 Seems that is the mobile version, Let me show you how to check your discord id in PC, It's easy than mobile version. 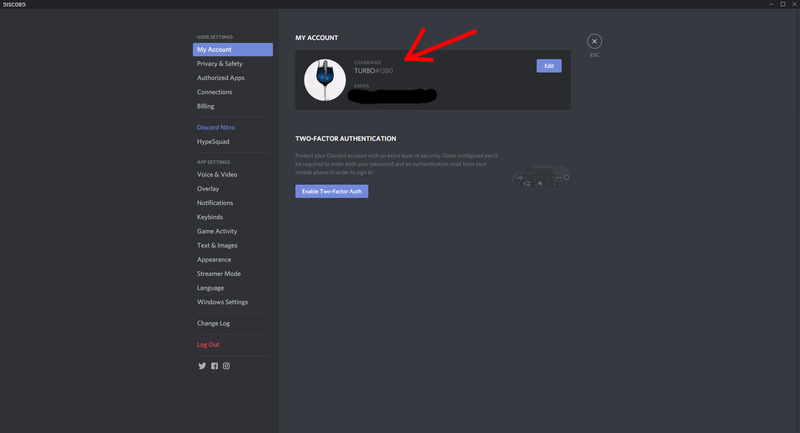 And there you go, You found your Discord ID! 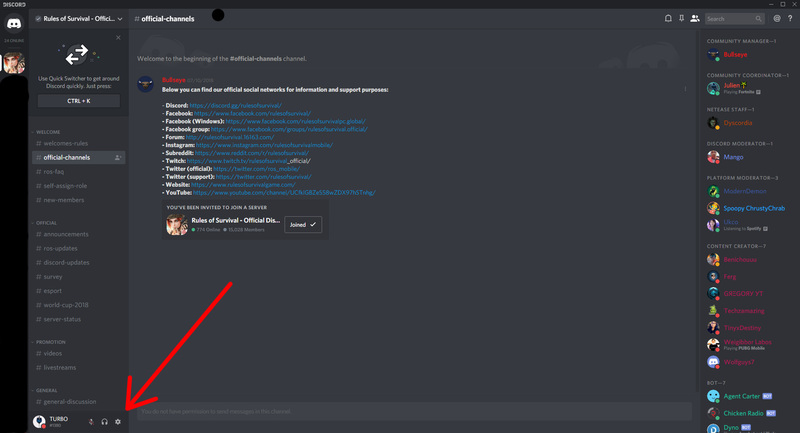 We understand many of you are frusturated with the cheating/ban issue, however it isn\'t fair to blame it on the moderators. 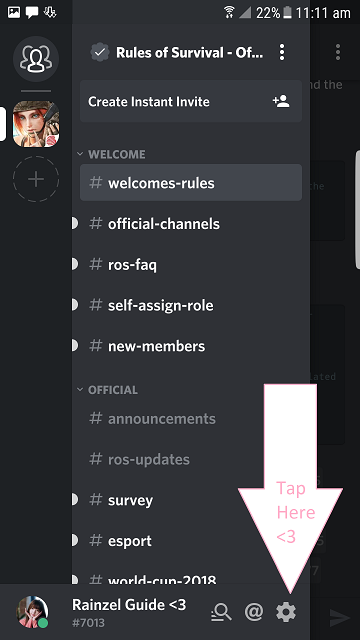 They are players like yourselves that wish to help out the community as best they can and are not responsible for the current situation. 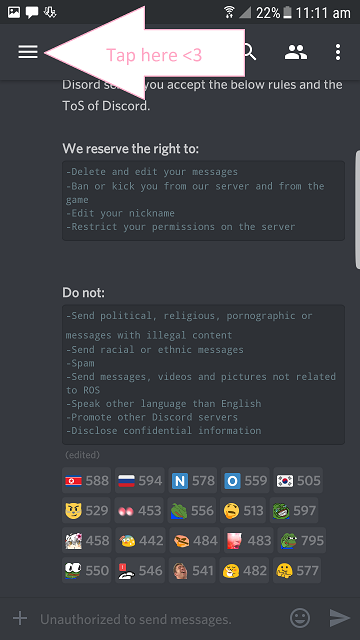 They do not review ban appeals and reports of cheaters. There are dedicated NetEase Staff that review these reports.